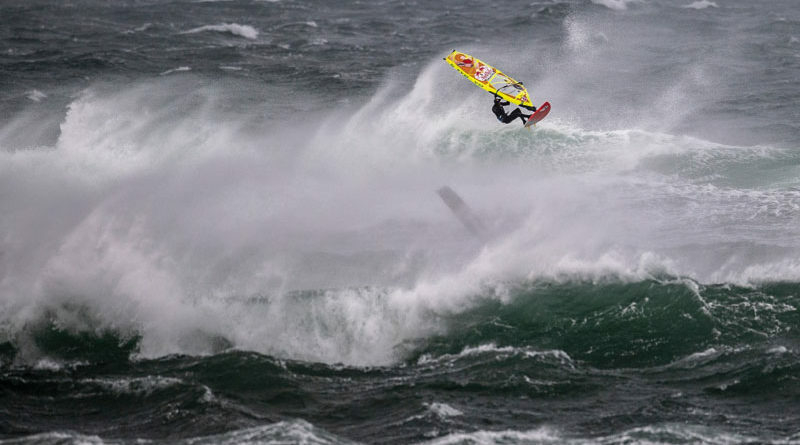 L’impressionante video con gli highlights più significativi di una di quelle incredibili tempeste atlantiche che hanno reso celebre la Red Bull Storm Chase. 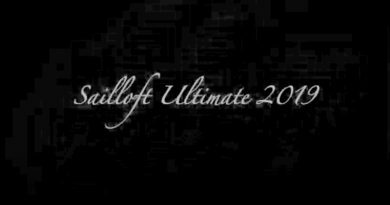 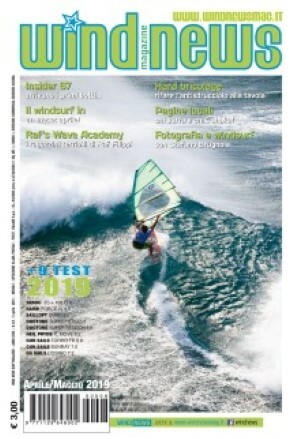 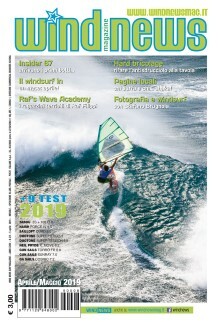 In questa edizione 2019 in acqua ci è andato qualcuno che sa come si fa ad andare in windsurf anche quando la condizione è ignorante, ma, come si vede dal video, è arrivata una di quelle legnate in cui anche questi manici ne hanno prese di più di quelle che sono riusciti a dare! 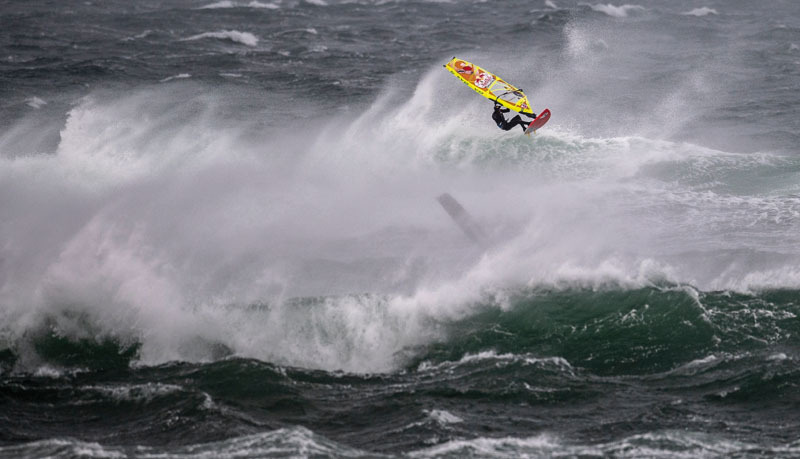 After three years of waiting, the Red Bull Storm Chase 2019 hit Ireland. 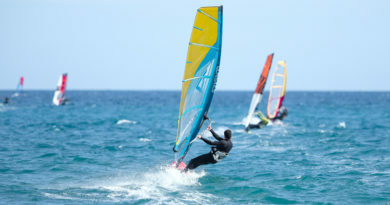 With building-high waves and gusts of wind reaching over 115km/h, only the best are windsurfers are nominated to participate in the “Red Bull Storm Chase”. 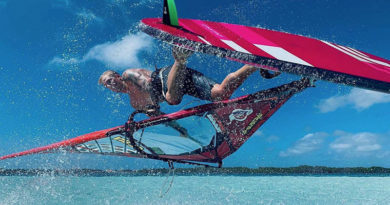 During a 36-month holding-period, ten of the world’s best windsurfers waited patiently to catch three of the biggest storms on oceans around the globe to determine who was the very best. 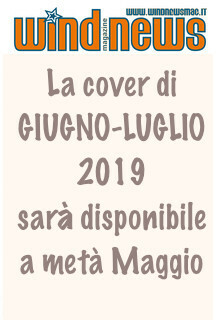 19 Marzo 2019 smink Commenti disabilitati su Tempo di… trim guide!